Once again our wines are protagonists with James Suckling’s top 100 Italian wine list for the year 2016. 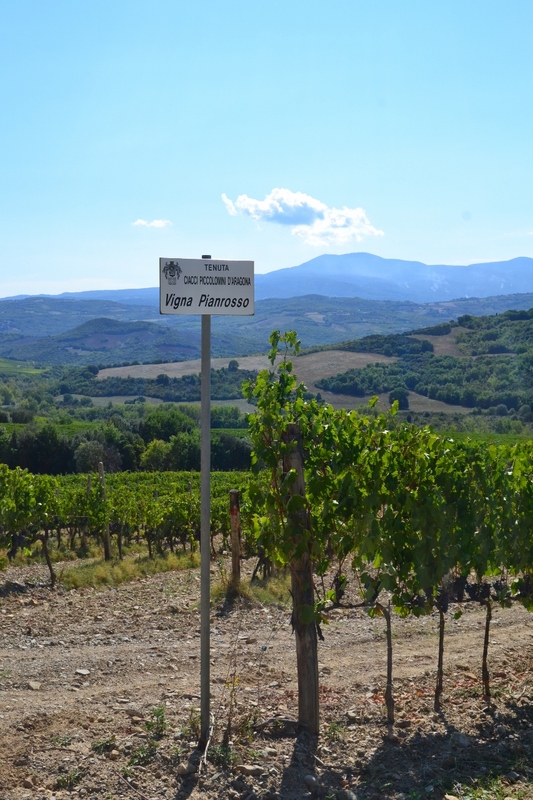 He tasted more than 3,000 wines this year and gave an amazing 5th place for Ciacci Piccolomini d’Aragona Brunello di Montalcino Vigna di Pianrosso Santa Caterina d’Oro Riserva 2010. This perfect Brunello come from a unique single vineyards on the slopes of Montalcino and will be a benchmark for years to come. Italian wines are full of heart and soul and it has been really difficult to draw up a ranking, James said. Every bottle has great history and culture.Whether red or white, Italian wines are pure wines, and in their deep drink-ability, they are all the more special. Stay tuned for other more exciting awards and news regarding our wines and winery!